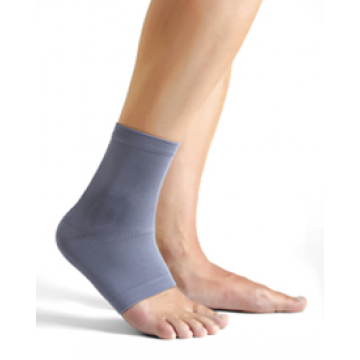 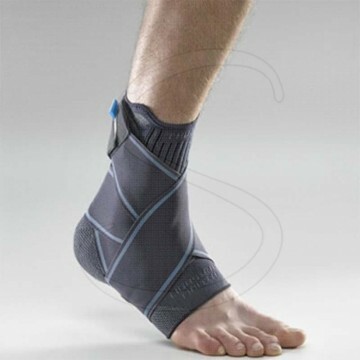 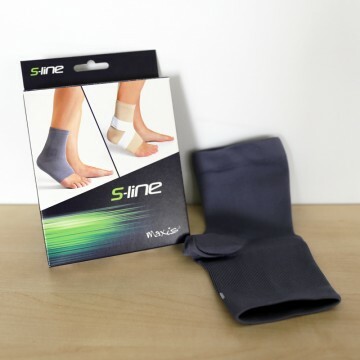 - A strapping ankle brace for ligament support. 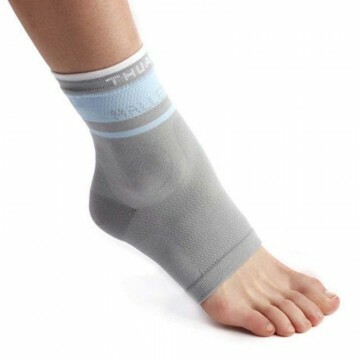 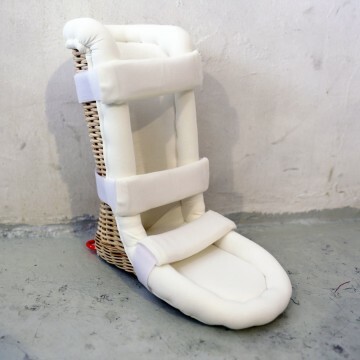 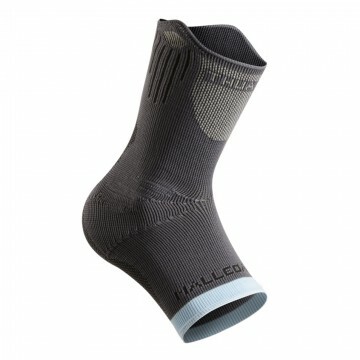 - A knitted ankle brace for support and proprioception. 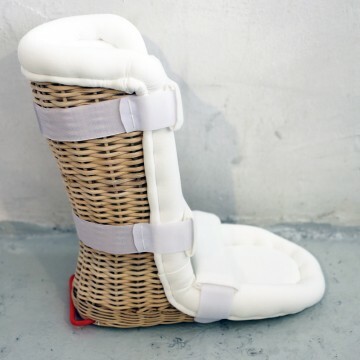 - A knitted ankle support.